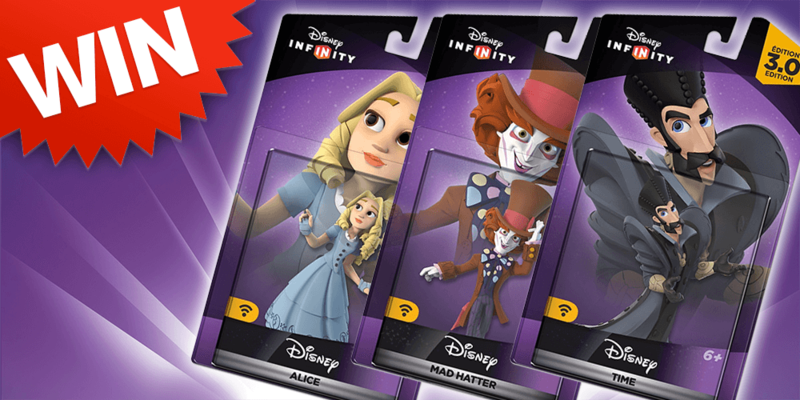 Want to win the three new Alice Through The Looking Glass Disney Infinity figures? 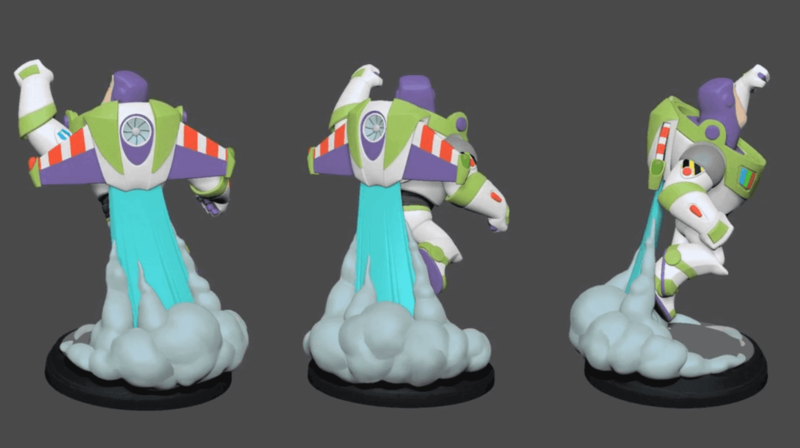 Well now here is your chance! In case you didn’t know, Alice, Mad Hatter, and Time are now out at stores in North America (Europe looks to be set for a 5/27/16 release, but not officially confirmed yet). But if you want a chance to win these three figures, you can enter via the widget below or head over to the dedicated giveaway page!